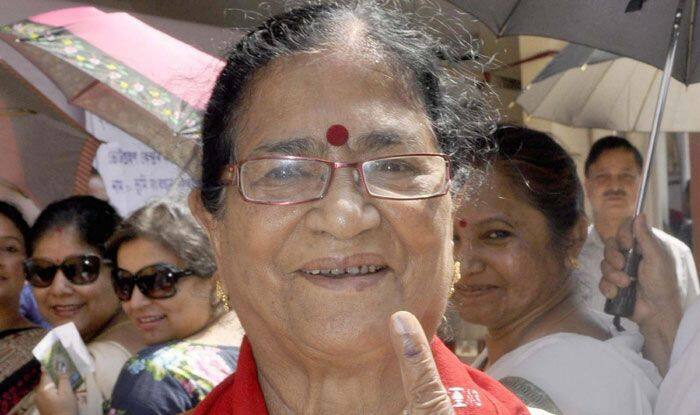 It seems the BJP axed Guwahati sitting MP Bijoya Chakravarty from contesting in the polls due to her age. The ruling BJP in Assam has axed five sitting MPs from contesting the forthcoming Lok Sabha polls and selected new faces instead. The BJP’s first list of candidates dropped three sitting MPs including Bijoya Chakravarty (Guwahati), Ramen Deka (Mangaldai) and Kamakhya Prasad Tasa (Jorhat). The party has given tickets to Queen Ojah in Guwahati, Dilip Saikia in Mangaldai and State Minister Tapan Gogoi in Jorhat.